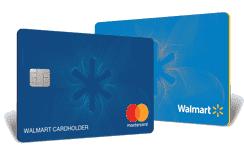 Cash back credit cards let you earn cash rewards on everyday purchases at supermarkets, gas stations, restaurants, and department stores. 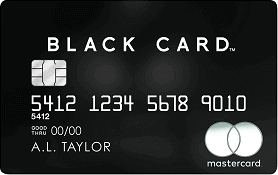 Some cash back credit cards offer unlimited 2% cash rewards on all purchases. Some credit cards offer 3% cash rewards on select spending categories, such as dining, gas, office supplies, etc. 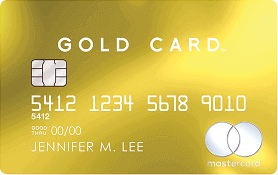 Many cash back credit cards also feature a generous sign-up bonus of up to $500 cash, along with perks of 0% introductory interest and no foreign transaction fee. Here are the cash back credit cards from major card issuers.